Mac Miller‘s﻿ friend knew the rapper was in a desperate state when he made the call to paramedics after finding Mac’s body. 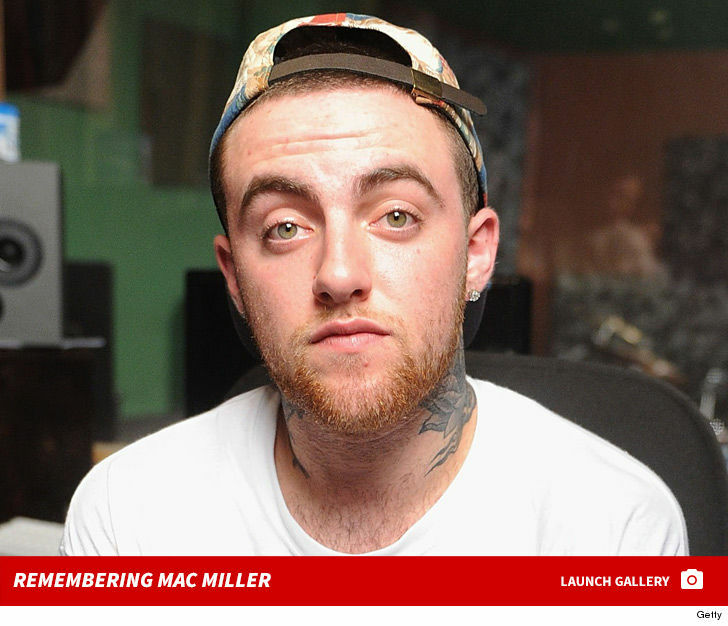 We broke the story … Mac was pronounced dead at his San Fernando Valley home last Friday from an apparent overdose. Cops found a tiny amount of white powder in the house, but believe the place was wiped clean of any drugs or paraphernalia. Law enforcement sources tell us it appeared Mac had been dead for hours before his body was discovered. The rapper’s cause of death remains a mystery as toxicology tests are pending. His body was put on a plane Wednesday en route to his hometown of Pittsburgh for his funeral. We’re told there will be a Jewish service for him at a chapel in the city later in the week.